Explore the Cape West Coast Region in South Africa with this Tourism and Region info directory of the Bergrivier, Cederberg, Namaqua, Peninsula and Swartland regions. Find info on Accommodation, Places to eat, Things to do & see, Events, Festivals, Local businesses, and more. From the beautiful sometimes desolate coast with its magnificent lagoons and small fishing villages, to the majestic mountains where the scenic beauty are complimented by its sea life and delicacies. Whales and dolphins are sighted along the coastal waters and large stretches of wild veld flowers compliment the landscape seasonally. Explore the unique area that is also known as the birdwatchers paradise and visit the grain, olive and wine farms of Namaqua and the Swartland. 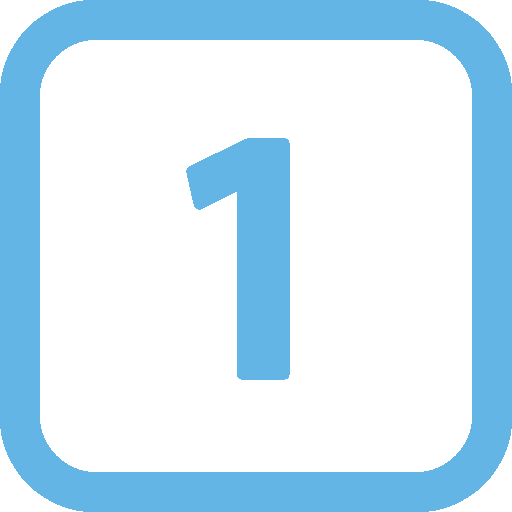 Download your companion now and enjoy the effortless, user friendly, digital directory. ADD YOUR BUSINESS INFO FOR FREE!! Add your Business, Activity or Event for free. Today! 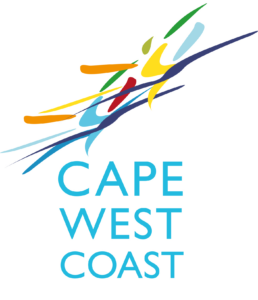 Follow the really simple steps and add your Company, Practice or Trade on the Cape West Coast Website. 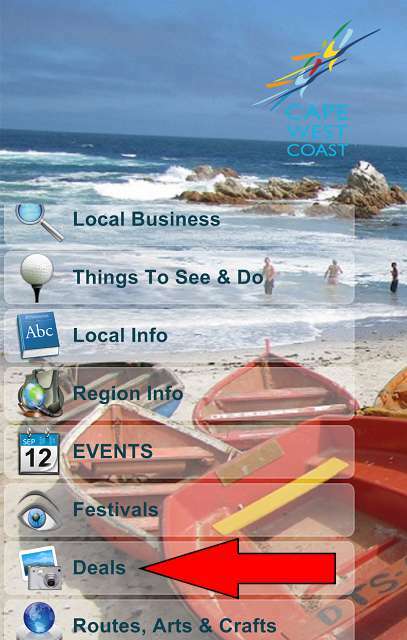 Moreover, see how you can add your listing to the Official Cape West Coast App. 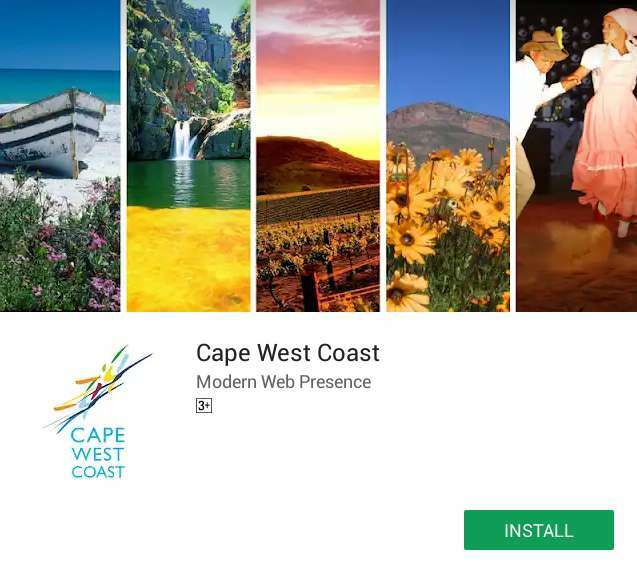 This website generates a mirror image of the info platform of the Official Cape West Coast App , thus making your business info available to the everyday Internet user. We are all aware of the important role of an Internet search in finding a place or information these days. You simply cannot afford not to be visible on the Internet. Let us help you create a better internet presence. Simply click the Button below and add your listing. 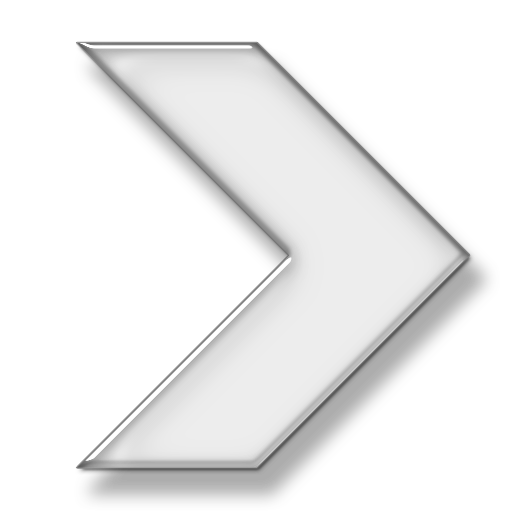 After having added the listing of your choice, proceed to activate the listing. 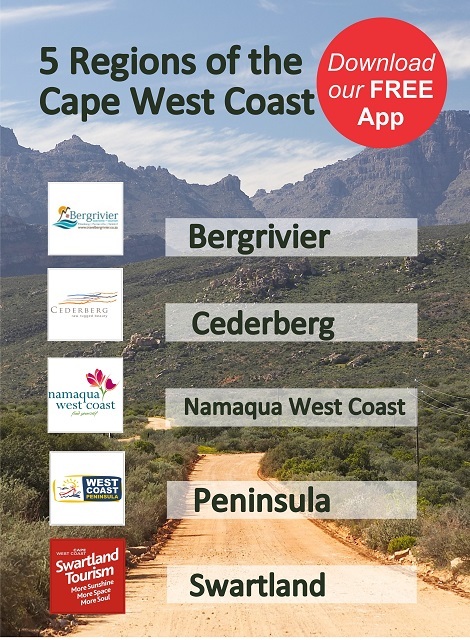 To activate the listing, you need to download the FREE Official Cape West Coast App on your mobile device and claim your listing. 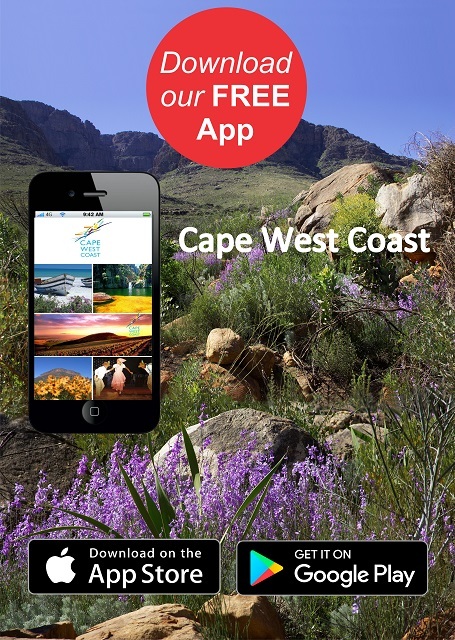 This we want you to do to experience and to take note of the new Official Cape West Coast App. Just follow the 4 very simple steps below. Remember to claim your listing on the App to activate the listing. 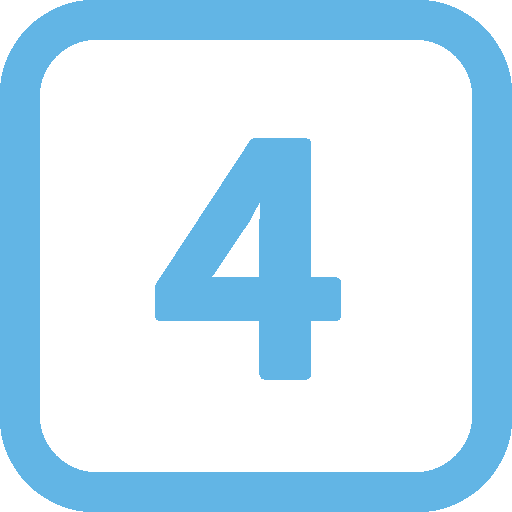 Easy four quick steps to claim your FREE LISTING. 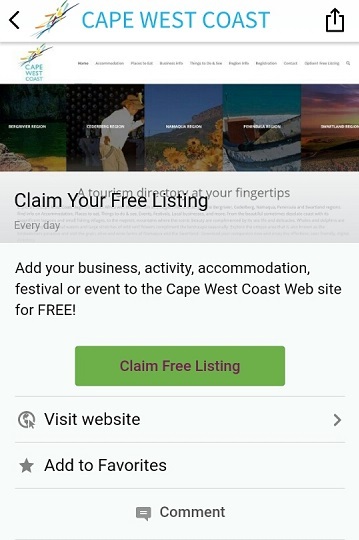 After you have added your FREE Listing go ahead and Download the Free Official Cape West Coast App and just quickly claim your listing. Find the Play or App store on your mobile device and Select. 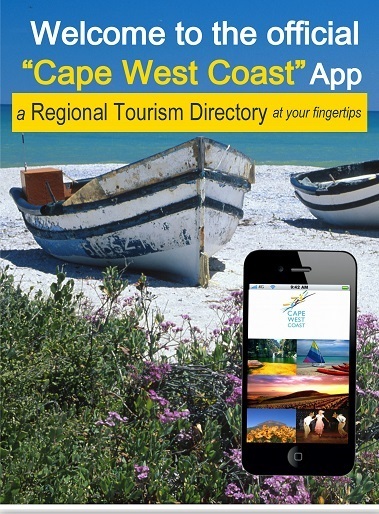 Search” Cape West Coast” Find the App and proceed with step 2. 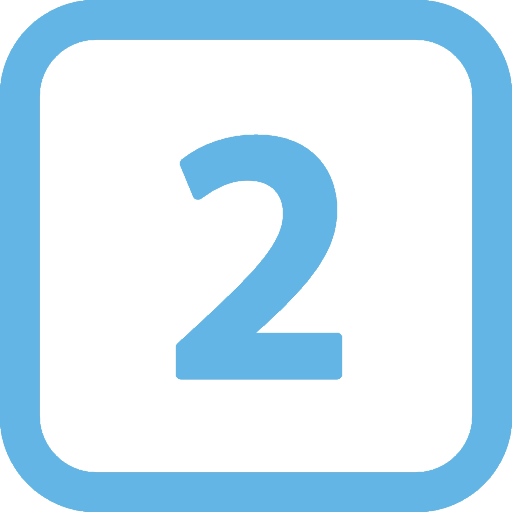 There are also two paid options you can choose from – See how your business can benefit from them. Add your listing and get a mini web page with a more complete profile. This listing will ensure better SEO (Search Engine Optimization). This means that you will have a better internet presence with more search words. 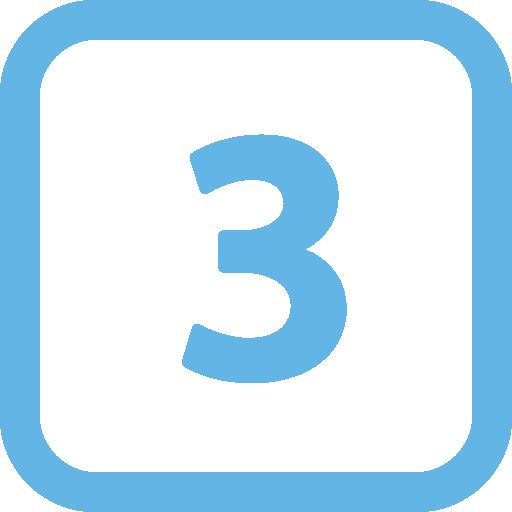 Thus internet users will be able to find your business more frequently. Having a larger internet presence will proof to be more beneficial leading to more clients. For example let’s take Peter Plumber. We will make sure that Peter can also be found when a user searches for a faulty geyser or a water leak to be fixed. Not only do we add more relevant info about your business but you can also add more photos to your listing or direct links to your platform like – online shop, website, facebook and more. R295 Once Off Payment per Year means less than 70 cent a day!! R500 Once Off Payment per Year, means less than 70 cent p/l per day!! Go Ahead and add your listing now! The Developer, Regional and Local Tourism Offices, ventured together to create a product that makes access to tourist related information and experiences throughout the region unsurpassable. Plan your trip as you arrive or ahead of time, either way, a stress free and relaxing time will be waiting upon you. Information at your fingertips will eliminate those endless search engine results that yields unreliable or outdated information.